I’m grateful that DFC’s office is one where it’s easy to strike a work-life balance. I manage to indulge in one of my favourite hobbies — birdwatching — simply by looking out the office window! It was after returning from one of these coffee break birding sessions that I came across some startling news from New Scientist. Researchers are concerned that singing behaviour by the females of some northern bird species (which is unusual — females are typically silent) is a change caused by global warming. Here I was, thinking that I had been observing something charming, rather than the fallout of a sinister planetary trend. Scientists out of Ohio Wesleyan University looked to North America’s dark-eyed juncos (which are officially migratory, but spend a lot of time in our neighbourhood in Southern Ontario) and set up an experiment within a wild population in San Diego, CA. They placed a caged female into their established territory to see if the females could be prodded into their atypical singing behaviour. “In all, 17 females, along with 25 males, interacted with the caged females. Half the females dived and lunged at them, and a minority also performed aggressive tail-spreads not normally seen in females. Three of the females sang songs similar to those of males. 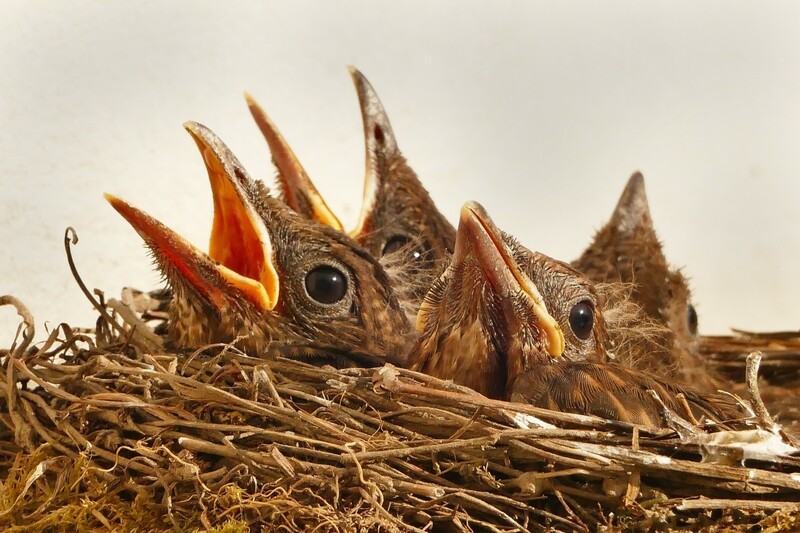 In addition to racking up “some of the first evidence that female song can be rapidly regained in a songbird species,” the scientists are extrapolating this territorial behaviour as a response to climate change. The junco community in the study stopped migrating 35 years ago, resulting in this defensive behaviour in females. 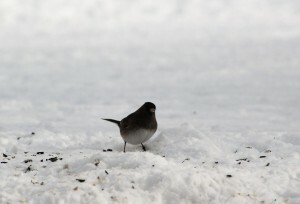 As North America warms, the need to migrate to avoid inhospitable weather will further reduce, leading to bigger pockets of permanent junco populations. And females there will also be pressured to sing in order to hold onto their mates and their territory. 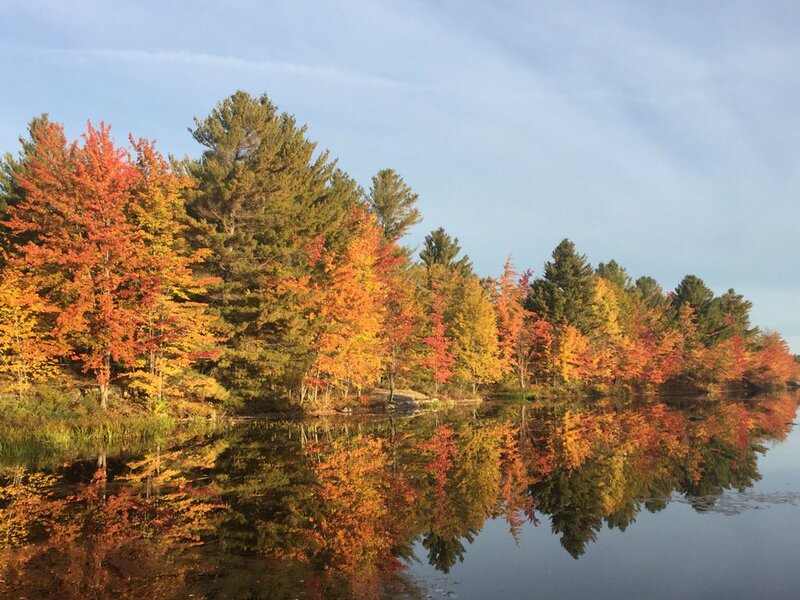 All this is very stressful to contemplate as I gaze out at the fall landscape around our office. I hope out biosphere is able to roll with the punches of climate change. Only time will tell – but I have a new thing to think about as I (attempt to!) decompress at the office.